Anyone that follows football knows that during a 90-minute match, anything can happen. And Borussia Mönchengladbach (BMG), one of Europe’s most established football clubs, understands this better than most. While BMG was founded in the 1900s, it has a fast-growing fan base and an ambition to become one of the sport’s leaders in the digital space. So far, that ambition has led to nearly a million fans on Facebook, 390,000 fans on Twitter and 250,000 app downloads. But BMG struggled to instantly share exciting match-day moments with fans following the team online. “Speed is important in the game of football, both on and off the pitch,” explains Head of Marketing Johannes Feldges. The club decided capturing and sharing key moments even faster would require consolidating employee collaboration on a single platform. Previously, slow processes for sharing and approving social content caused key match moments to be missed by fans. These fans were getting match highlights from other news sources, not Borussia Mönchengladbach. Slow delivery of content was caused in part by the need for the marketing and social teams to stay at their computers during match days. 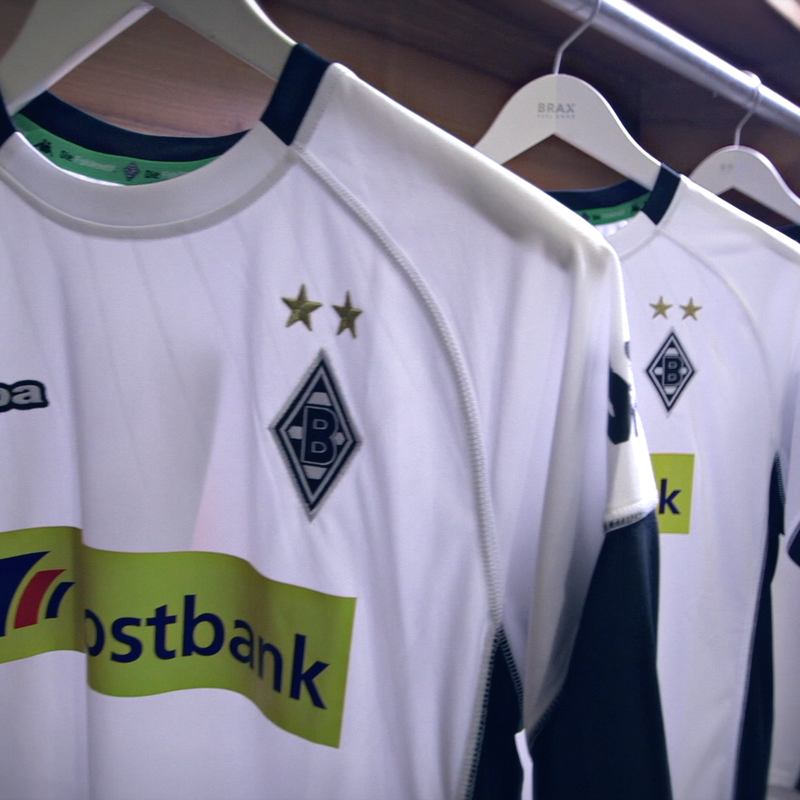 By using Dropbox Business to speed up this workflow, side-line photographers at Borussia Mönchengladbach matches now upload and share over 2,000 images in real-time with the club’s digital team using a shared Dropbox folder. These images can be edited, captioned, and posted pitchside from any device within minutes of being taken. As a result, Borussia Mönchengladbach is reaching over two million fans during each match with real-time gameplay moments. “To become digital first, we need several tools but for me Dropbox is one of the most essential. We use it to have conversations with our fans, and to communicate with them on match day…and the Mönchengladbach story continues to be told using Dropbox throughout the rest of week too." With Dropbox Business, Borussia is keeping up with the game and its fans faster than ever. The club now owns the match-day conversation with fans, tweeting 45 times per match and generating 430,000+ impressions. As a result, downloads of the club’s app have increased.